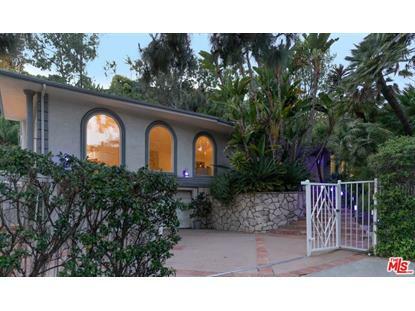 for $6,995,000 with 5 bedrooms and 3 full baths, 1 half bath. 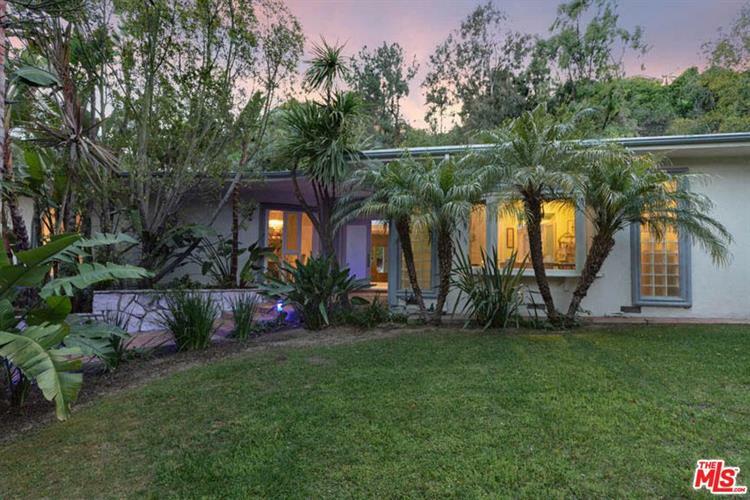 This 4,158 square foot home was built in 1959. Nestled in the exclusive neighborhood of prime lower Trousdale, this gated gem boasts the comfort of a prestigious enclave and the convenience of the heart of the city. 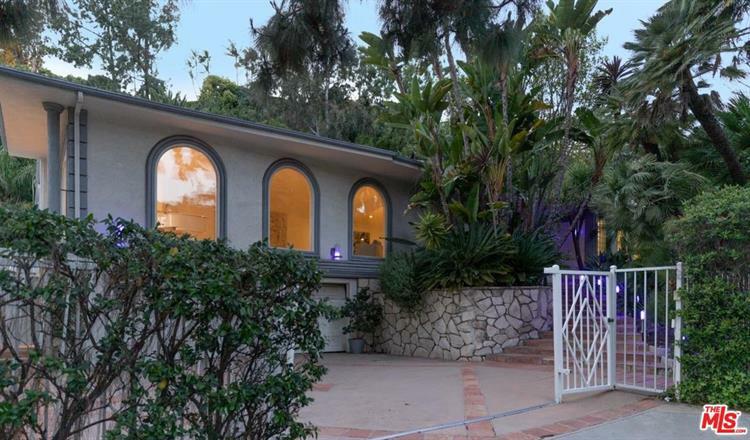 This very tasteful mid-century estate provides ample opportunity to add your finishing touches to extract the world-class value that this home has to offer. With hardwood and marble floors, architectural nods of sky lights to arch top windows and finished chefs kitchen, the home flows seamlessly with elegance and functionality. The master suite, with large glass windows to the lush backyard grounds, a walk-in closet, and dual sinks, shower, and soaking tub in master bath, is joined by two additional bedrooms in the Northern wing. Across the living space, is a guest/maids room, with a bonus room perfect for office or play area. The home sits on over 22, 000 SF, allowing for vast kept landscape, including a backyard pool and spa with an outdoor sitting area and fire-pit, ideal for hosting and intimate gatherings alike.